If you’ve always wanted a little hideaway to tinker with and escape the hustle and bustle of the family home, your humble shed is simply waiting to be uncovered. 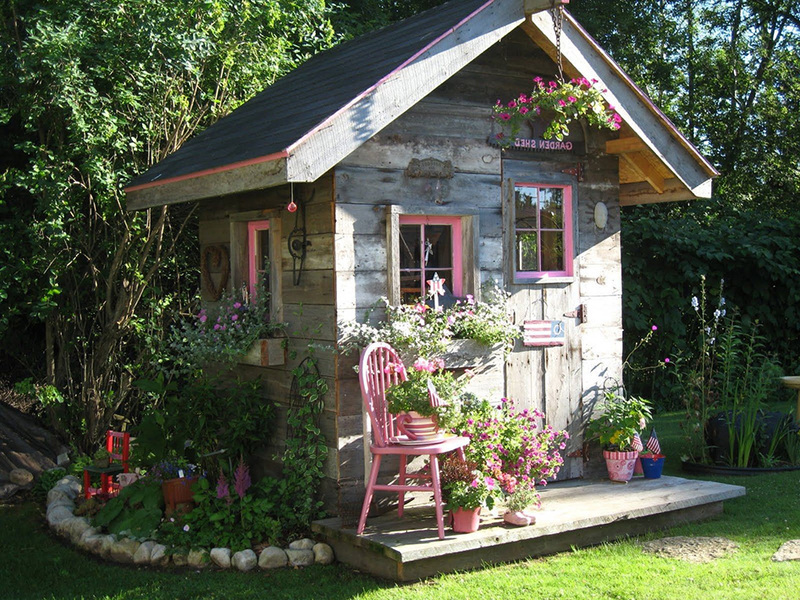 Don’t underestimate these modest wooden huts - with an afternoon of DIY you can transform your shed into something special. You may need to update the waterproofing sealant used on your shed. Finding the right treatment for the timber you’ve used is essential, so it is best to consult a professional before coating your shed with any old sealant. Getting up close and personal with your shed to update the waterproofing gives you a chance to assess the state of each slat. Wood can begin to rot if left alone over winter, damaging the aesthetics and structure. If you do notice any rot or mould, these pieces of wood should be replaced immediately. Your shed will not reach its full potential with damage such as this, so it’s important to resolve these issues as soon as you notice them. You should coat your wooden slats on the inside and out to ensure maximum protection, paying close attention to the corners where water is most likely to seep through. A popular combination for waterproofing a shed roof is felt lining with MDF on top. 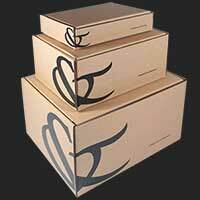 This extra layer of MDF will not only keep water out, it will also help to keep the heat in. After all, heat rises and your shed roof provides an essential barrier to ensure you can actually make use of the space in comfort. You should line your wooden slats for rain to easily glide off, leaving space for guttering to assist in the draining process. Insulating your shed doesn’t need to be an expensive ordeal. You can use easily-acquired materials such as bubble wrap, which will be less costly and just as effective as fiberglass. To create an air gap, staple the bubble wrap to the frame and not the actual slats. It may only create a small gap, but you’ll certainly feel the benefit of this protective layer. Don’t forget, insulation keeps mould at bay too, so if you’ve already had trouble with rotten wood and mould, you’ll need insulating material to ensure you don’t have to face that problem again. There’s a good chance that the hinges and handles will have rusted over time. They are easy and cheap to replace and make a huge difference to the aesthetics of your shed. Not to mention, a rusty handle could cause a nasty metal splinter and you certainly wouldn’t want to come across one of those! 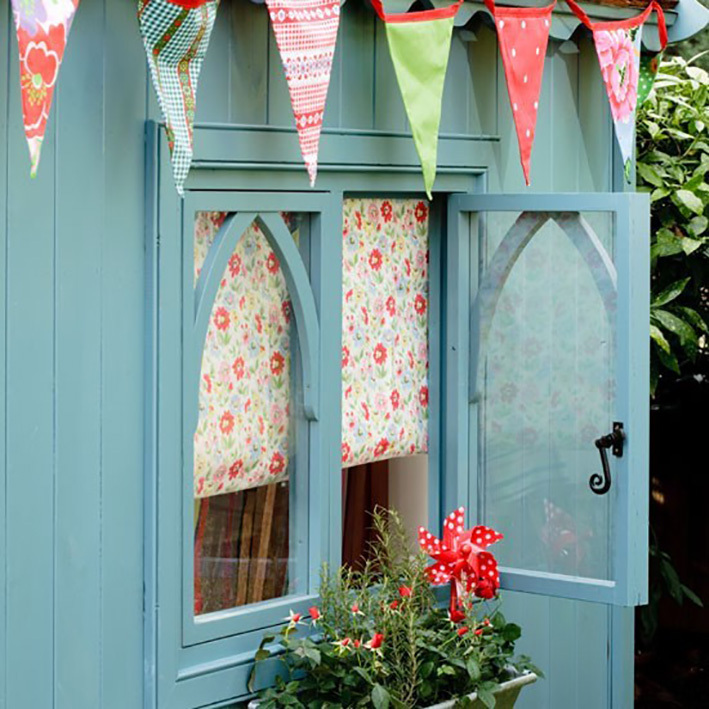 Now that you’ve given your shed some essential maintenance, you can really show it some care and attention with furnishings, accessories and a lick of paint. This is where Graham & Brown comes in! Whether you’re going for a quirky vintage theme, or chic outside retreat, your shed is now ready for the glamorous makeover it deserves. By the time summer comes around and your neighbours are desperately trying to revive their shed, you can sit back and relax in the comfort of your own secret sanctuary. Our gorgeous metal art in particular would create an interesting organic contrast between your homely shed and the great outdoors. 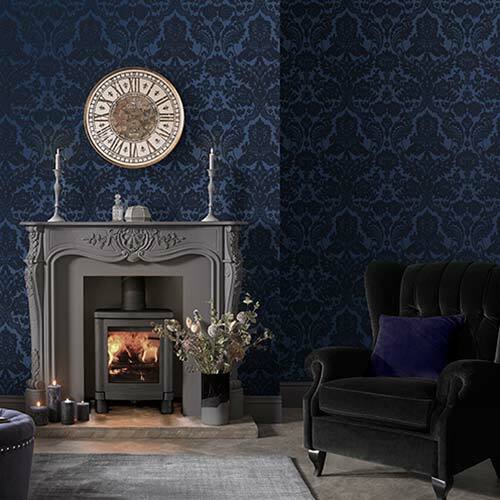 With subtle colours that suit every season, this beautiful piece of wall art would look great in your shed all year round. Easily hung with nails, this could sit along the frame of your shed for a chic finishing touch. As you’re creating a place to be at one with nature, why not invite some feathered friends indoors? 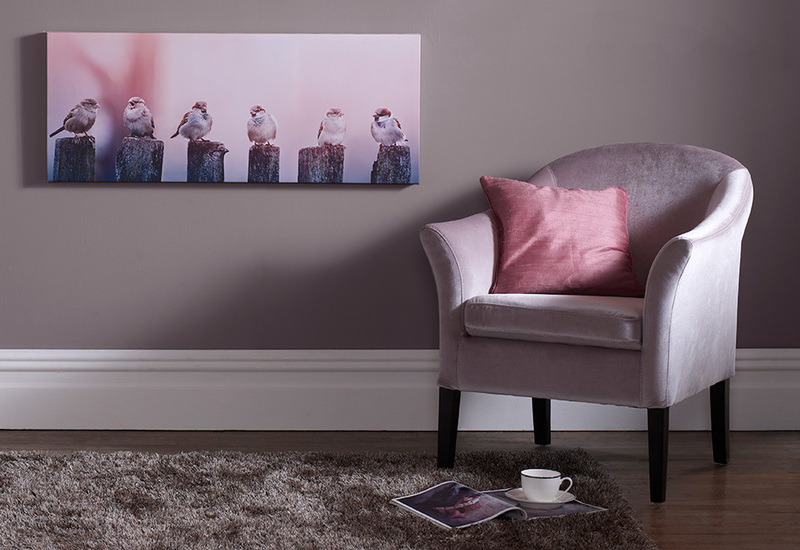 The gorgeous dusky pink colours in this atmospheric canvas evoke memories of glorious early spring mornings. 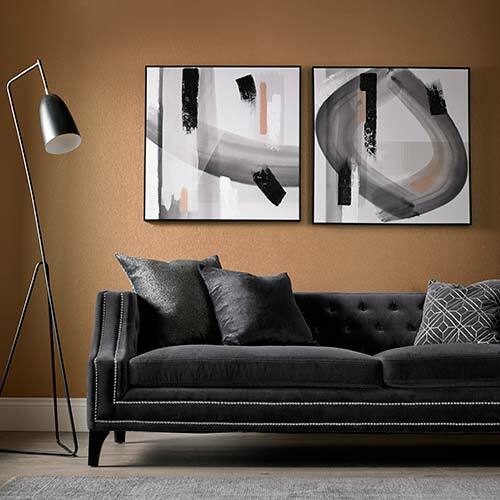 Calming and chic, our Early Morning Tweets canvas turns your humble shed into a relaxing hideaway to disconnect from modern life. With some wonderful wall art, stylish photo frames or even a fabulous mirror, you can really put your stamp on your new garden getaway. Has anyone ever tried to wallpaper the inside of a shed? Maybe we could start a new trend?